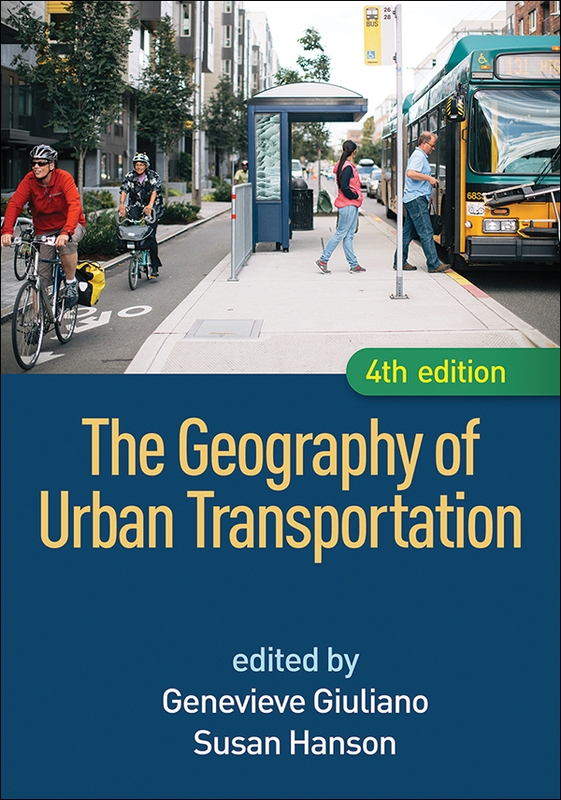 Extensively revised coverage of information and communication technologies, urban freight, travel behaviors, and regional transportation planning. Engaging discussions of current topics: smartphone travel tracking, Uber, car and bike sharing, food deserts, biofuels, and more. Heightened focus on climate change. Reflects over a decade of policy changes, technological advances, and emergent ideas and findings in the field. Most of the figures and special-topic boxes are new.